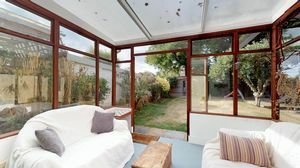 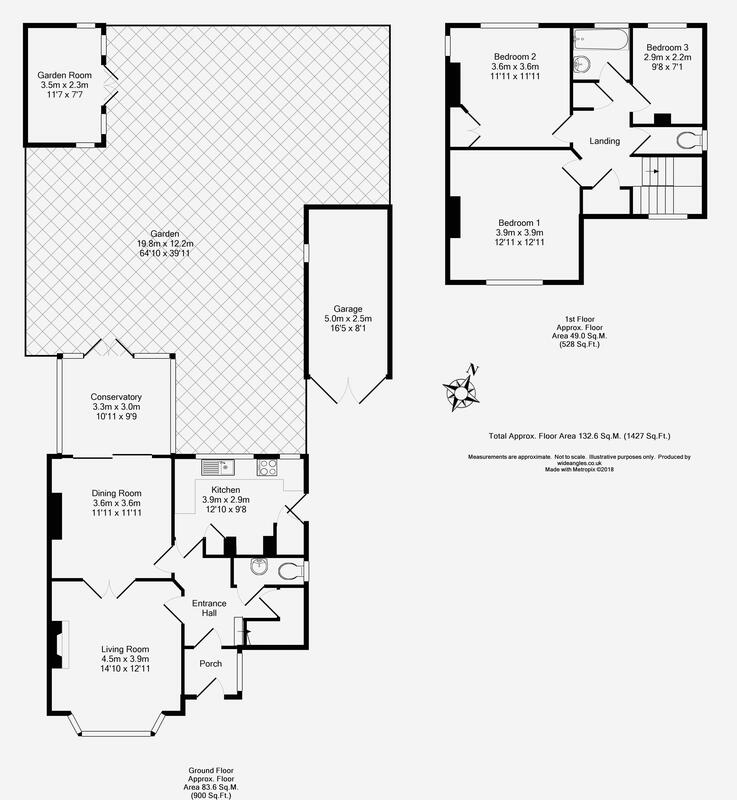 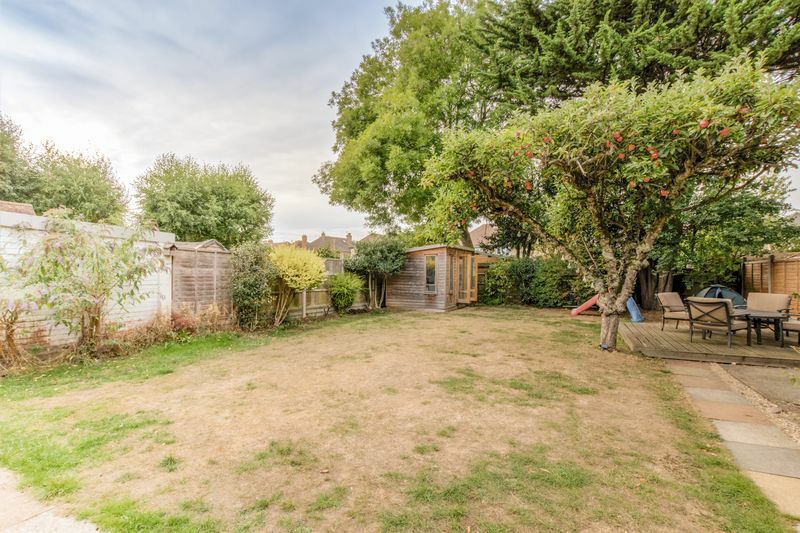 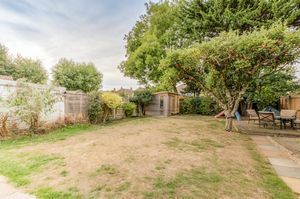 A detached family home with potential to extend to side and rear (subject to planning). 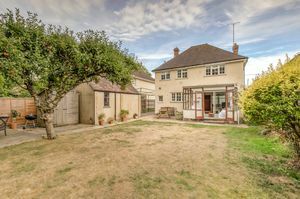 Set on a generous plot the property has been modernised to incorporate a contemporary feel whilst showcasing the original period features. 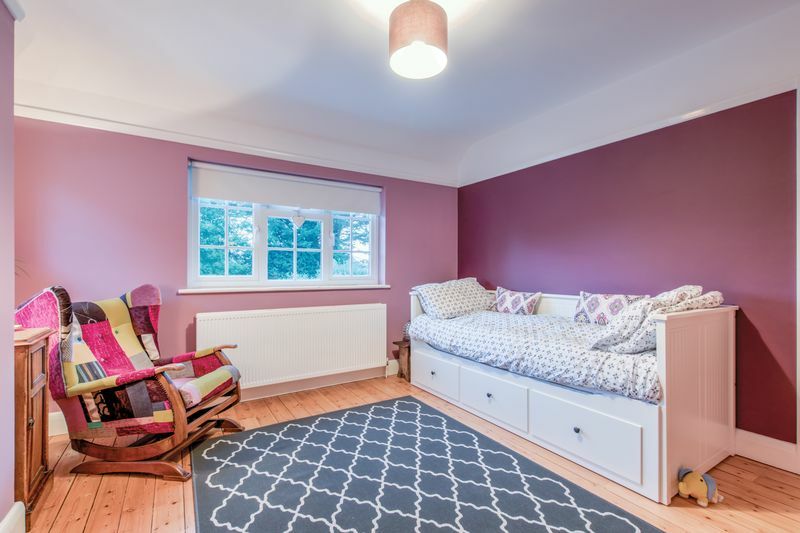 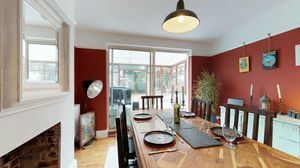 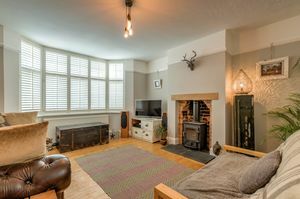 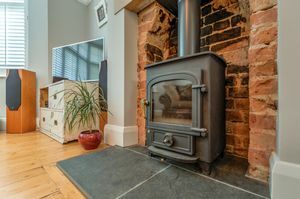 Internal works including rewiring & plastering, the addition of a feature fireplace & beautiful wood burner and plantation shutters, enriches the feel and comfort of a beautiful family home. Externally the property has been completely re-rendered, new fascias, soffits & guttering introduced throughout, landscaping to front & rear gardens with the addition of a garden room/office with power. 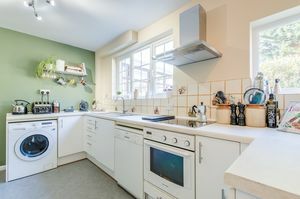 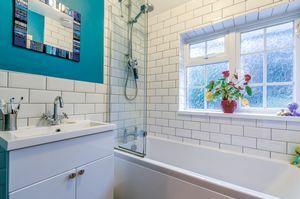 The property is three miles west of Oxford City and a ten minute stroll into Cumnor village which offers day-to-day essentials including two public houses, a butchers, post office & village store, primary school and a parish church. There is an excellent choice of independent schools in Oxford and Abingdon, many of which have bus-routes which pass Cumnor Hill. 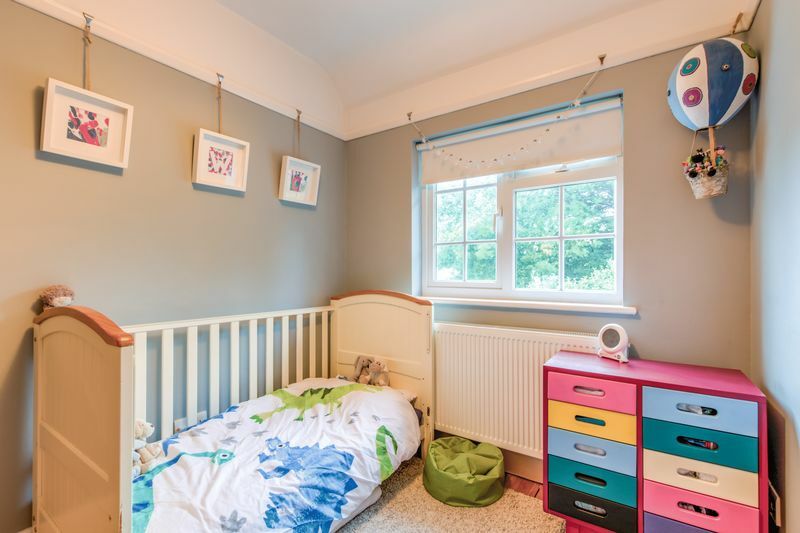 Mathew Arnold School is a highly regarded school within Oxfordshire and is approximately one mile from the property. 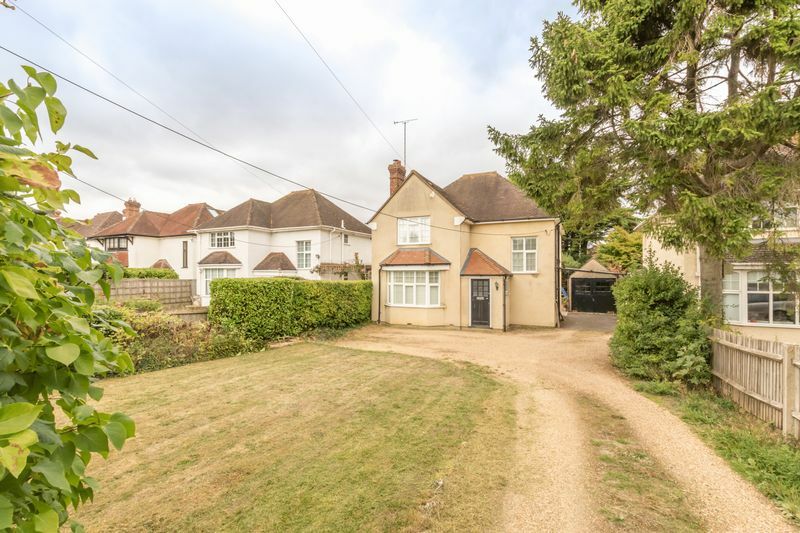 Cumnor Hill offers ideal recreational walks, Hurst Lane and Chawley Lane in particular. 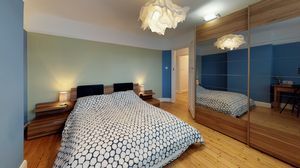 Close by, Farmoor Reservoir offers water sports facilities including windsurfing, canoeing and fishing. 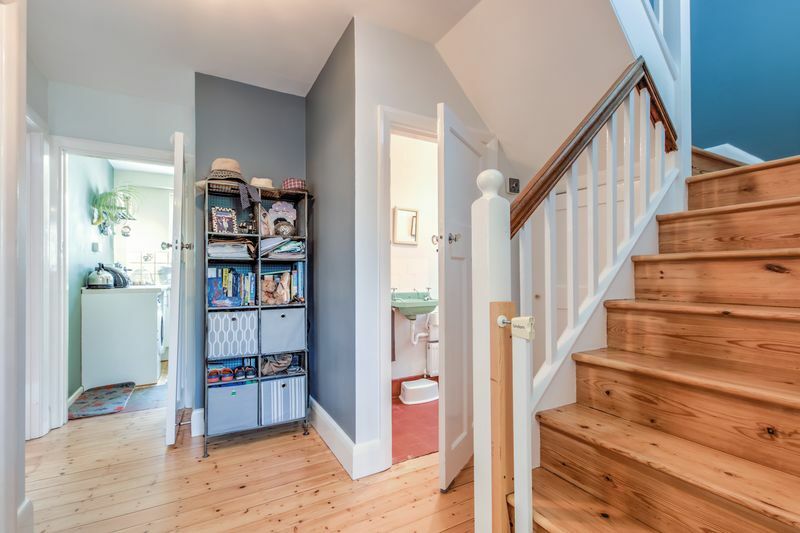 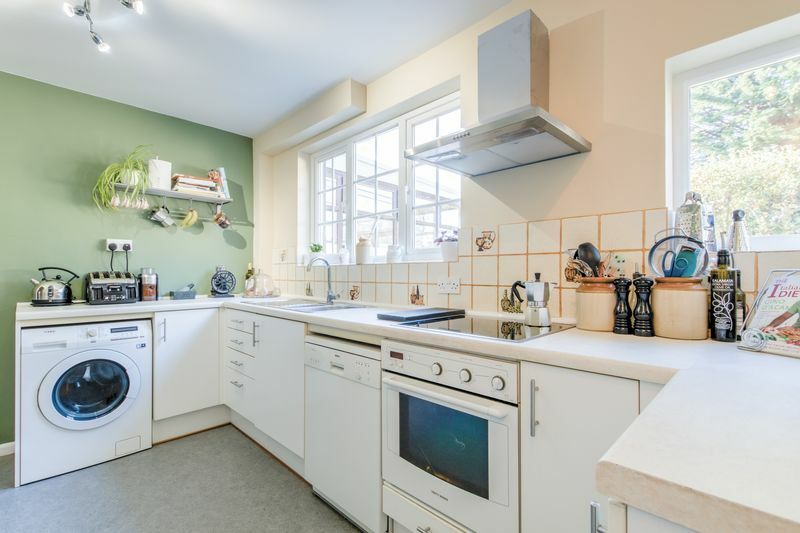 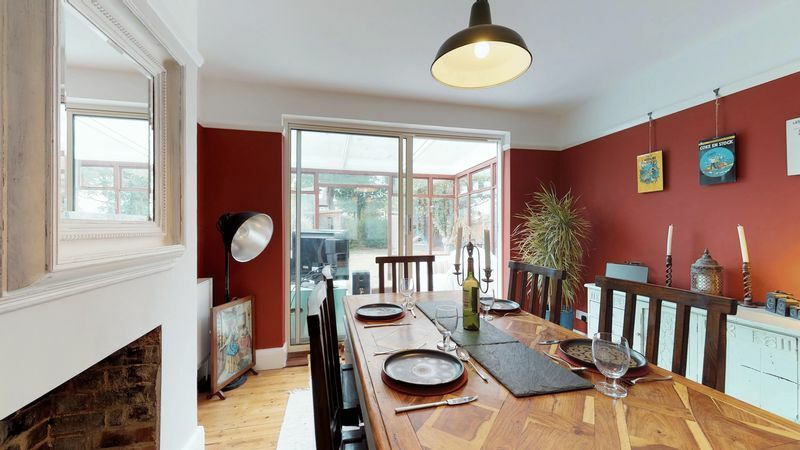 Cumnor Hill is an ideal location for commuters with easy access to the A34, A420 and Oxford City and Parkway bus & railway stations which offer a regular service to London Paddington, Victoria and Marylebone.